After years in the childcare and domestic staff recruitment sector we established a truly high end Nanny & Private Staff recruitment service which caters for those clients who have very little time. Our dedicated consultants are professionals who have the experience to identify exceptional candidates and weed out those who may fall short of our expected standards. Our nanny and private staff consultants work on your behalf, to help you find your perfect candidates in a stress-free and seamless process. We afford our clients the highest quality of service, including maximum support and no-nonsense guidance throughout. "Our clients expect an Elite Service and Top Quality Candidates, our aim is to fulfil those expectations"
Based in London we also have a team over Continental Europe. We are as happy to place British Nannies with our families in London and throughout the UK as we are placing German, Spanish or French nannies in London or British nannies in Germany, Switzerland, Scandinavia etc. Our experienced consultants speak a variety of languages and are trained to the highest levels of customer service. So, whether you speak to Charlotte, Jane, Karolina, Marina or Louise at Kinder Nannies & Staff, you can expect a premium service with qualified and/or experienced candidates. We will put you first. Drop us a line today to speak to a consultant. 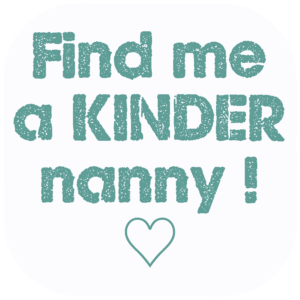 We want you to come to Kinder Nanny Agency London (UK) knowing that you will be offered the optimum recruitment service and the best possible candidates, throughout the search and beyond. 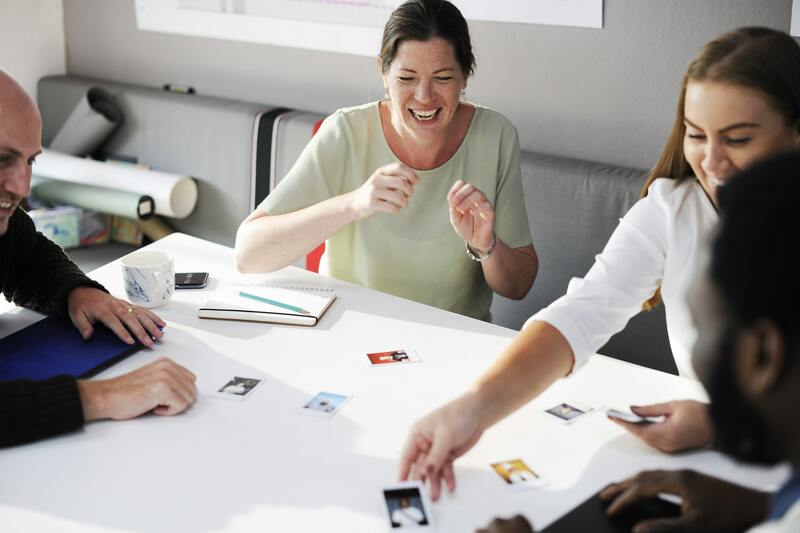 We will advise you from the start as to what you can expect from candidates, how best to conduct your search and what potential pitfalls you need to look out for. Together we will make sure we are targeting the right candidates to put forward to you. Kinder Nannies works closely with our clients to give you a fully bespoke service, as we know that your time is precious and making the right choice of candidate is vital. Let's be honest, neither 'Mary Poppins' the nanny nor 'Jeeves' the valet really exist - but we'll get as close thereto as possible for you! always reply to You promptly, be it by 'phone or email - according to Your preference. Kinder Staff Nanny Agency London, UK is happy when You are happy! We love to make successful placements, and this is what motivates us. We will put You and Your family's happiness and need for a long-term successful candidate first. 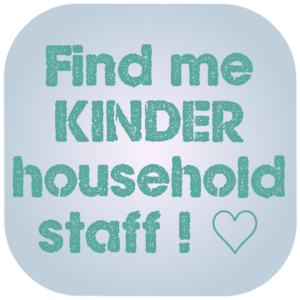 Kinder Nannies & Staff - ask the manager! Q. We asked our manager, Charlotte, what does she think are Kinder Nannies & Staff's core areas of competency? • live out nannies in and around London. 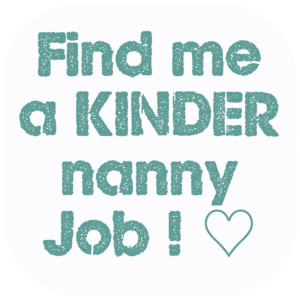 • Finding positions for Junior nannies – who have good skills and great personality but who don’t yet have a wealth of experience. Q. Charlotte, it’s January 2019, how do you see things for this year? A. Charlotte: This year is going to be an interesting in the UK with Brexit ahead! We are already seeing growing numbers of clients moving abroad with their companies, particularly those in financial services. This means we are now placing greater numbers of candidates abroad, in Germany and France, as well as our most usual overseas locations such as Switzerland and Dubai. Thanks Charlotte! Let's do this again in another few months. It'll be interesting to see how things are going then. 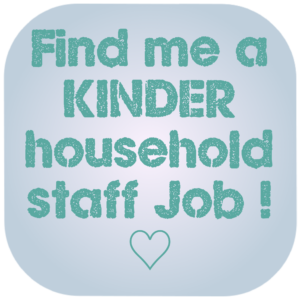 Register now, to start the search for your Kinder Nanny or Kinder domestic staff. Kinder Nannies & Private Staff Agency London UK, recognises that our clients lead very busy lives; so we would like you to know that, after registration, we are happy to conduct your search through your own appointed Concierge Service, or trusted PA should you wish to.